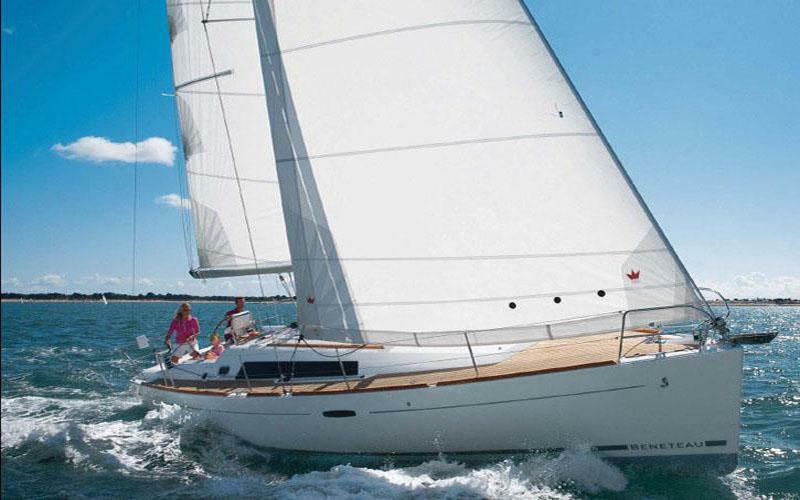 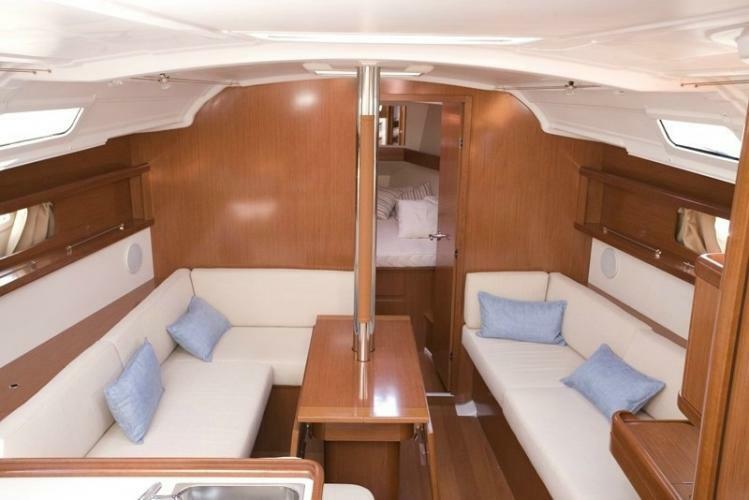 A comfortable sailing yacht for small families. 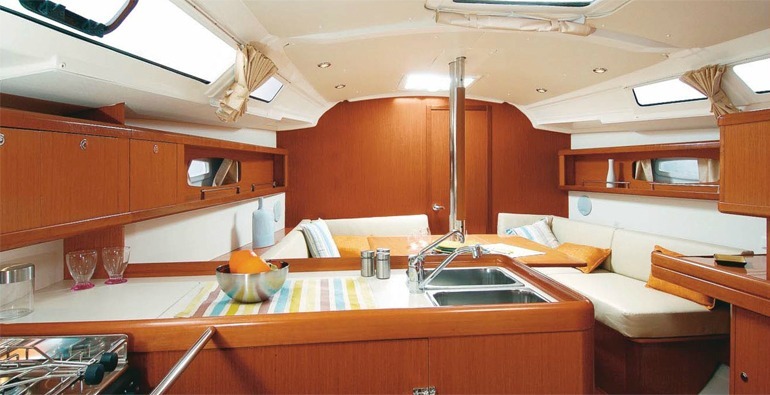 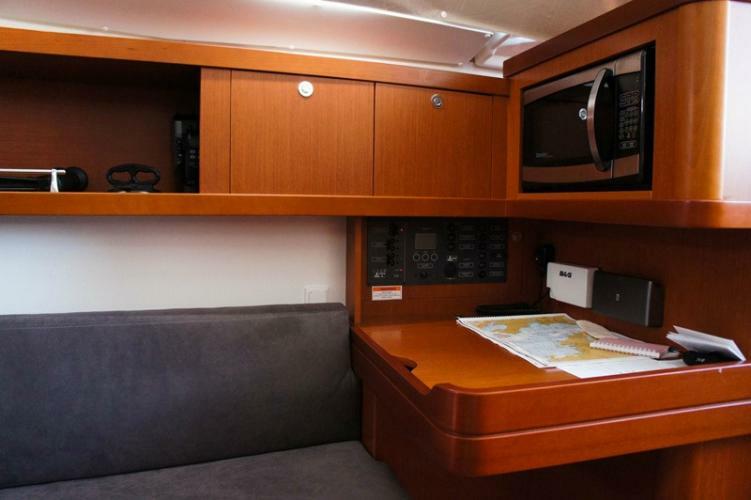 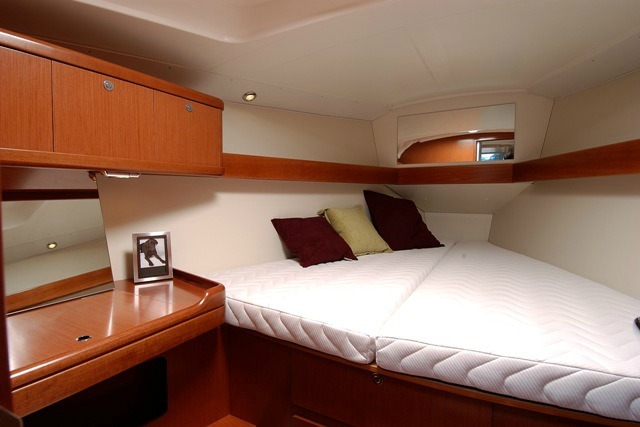 Her layout consists of three double cabins plus one bathroom. 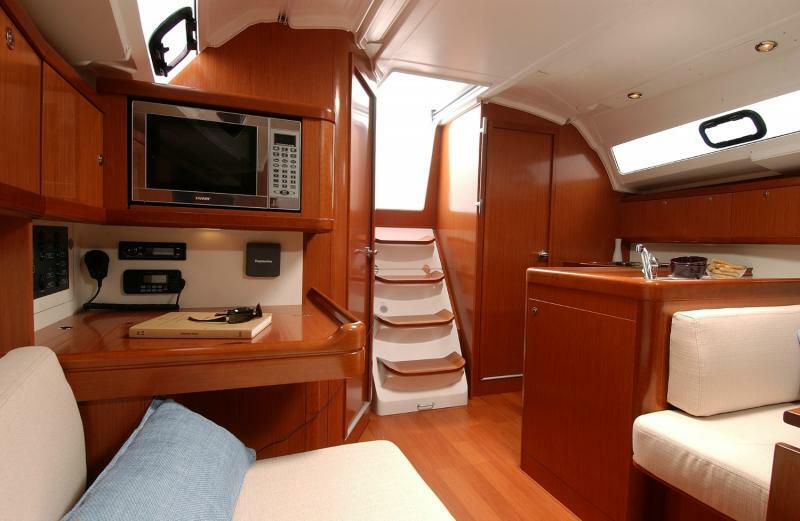 Available on a bareboat basis or skippered charter.